Magnetic wooden blocks that encourage free-play and creativity. 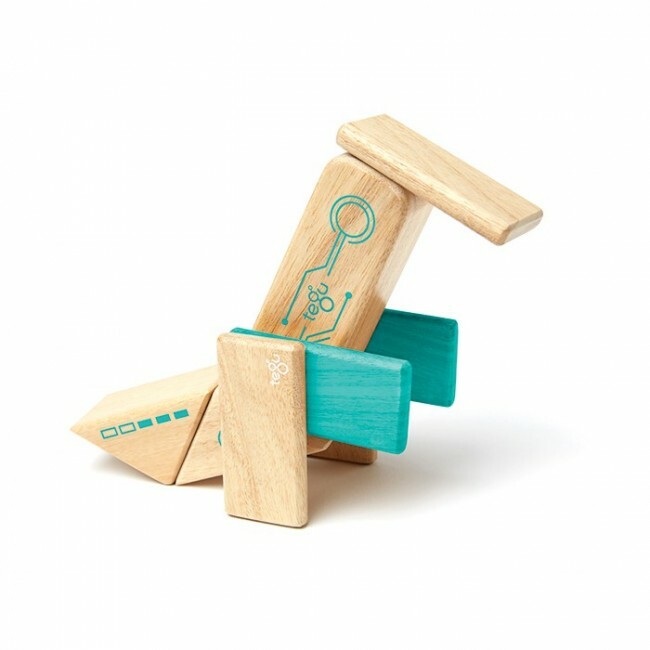 Children can use their imagination to create their own things, or they can copy ideas from the 'Inspiration Manual' using their visual-spatial skills. 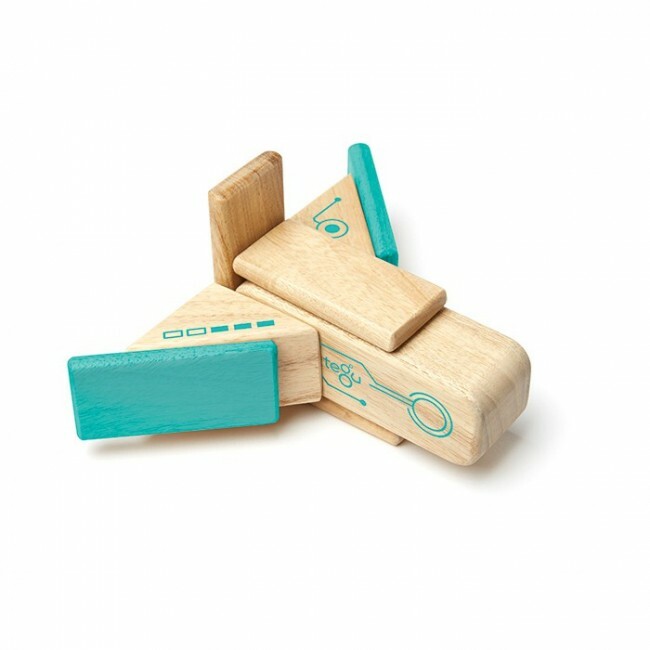 This activity also works well as a tactile fidget for older kids as the magnetic wooden blocks have such an interesting 'feel'. 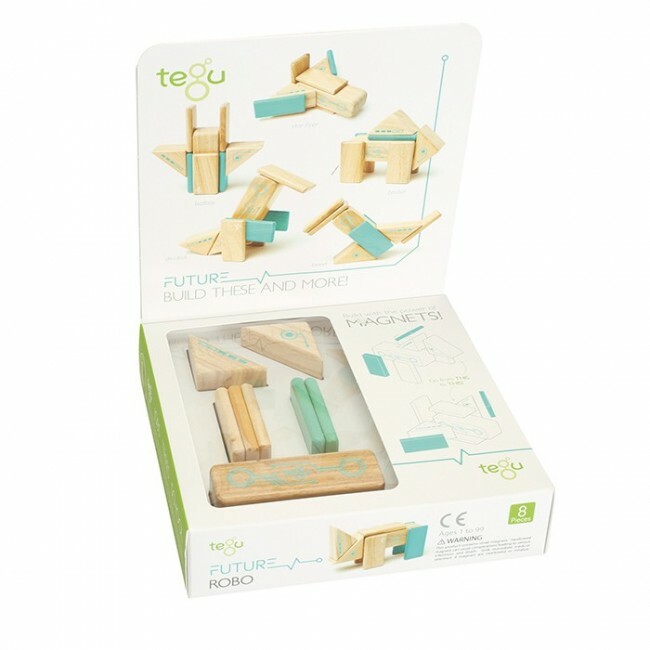 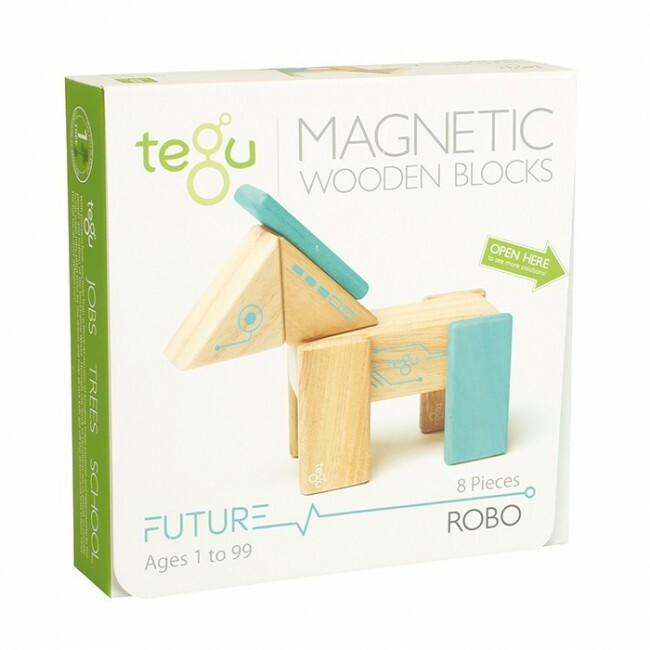 Fully compatible with all other Tegu Magnetic Wooden Blocks. 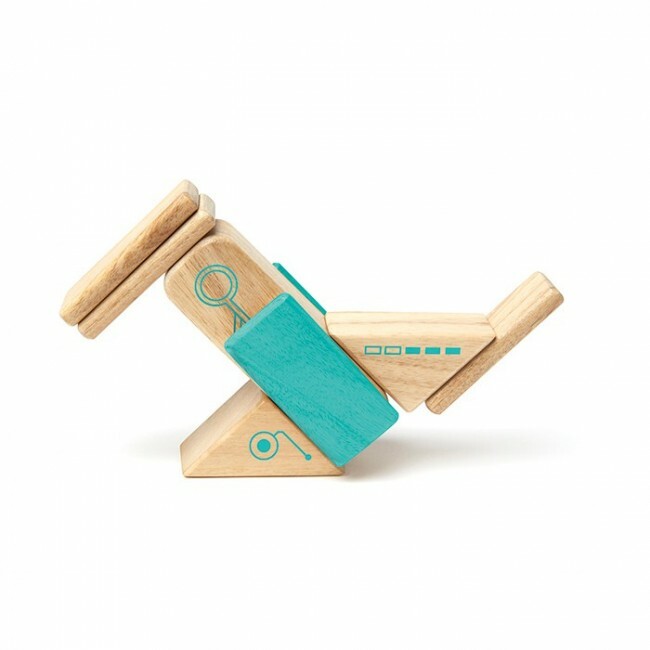 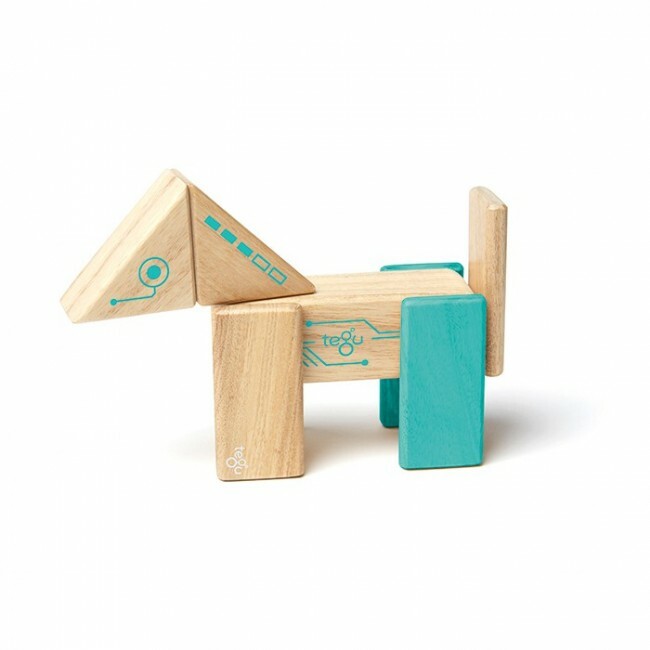 Brilliantly simple and premium heirloom-quality toy that will last for generations. 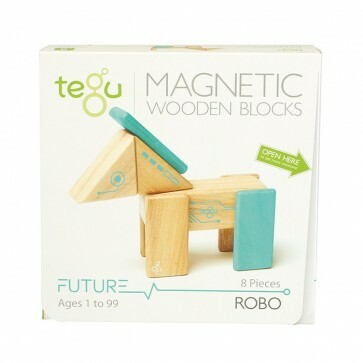 Naturally safe: no lead, no plastic, non-toxic, water-based lacquer finish, no small parts. 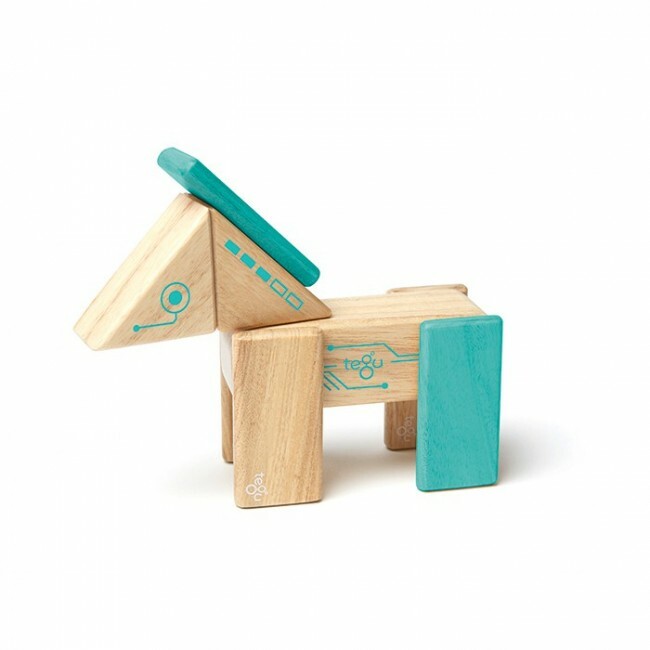 Kids will be able to build all types of awesome robots - from a horse, to a spaceship or anything they can dream up. 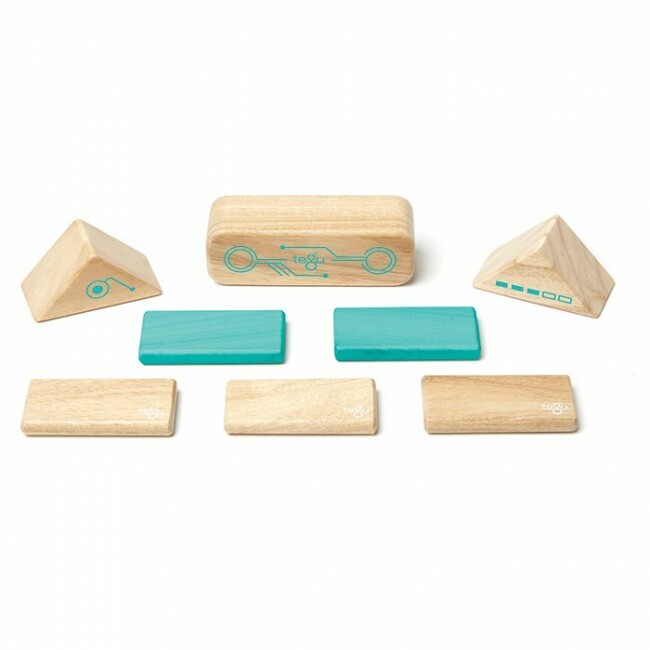 Perfect for playtime at home or on-the-go. 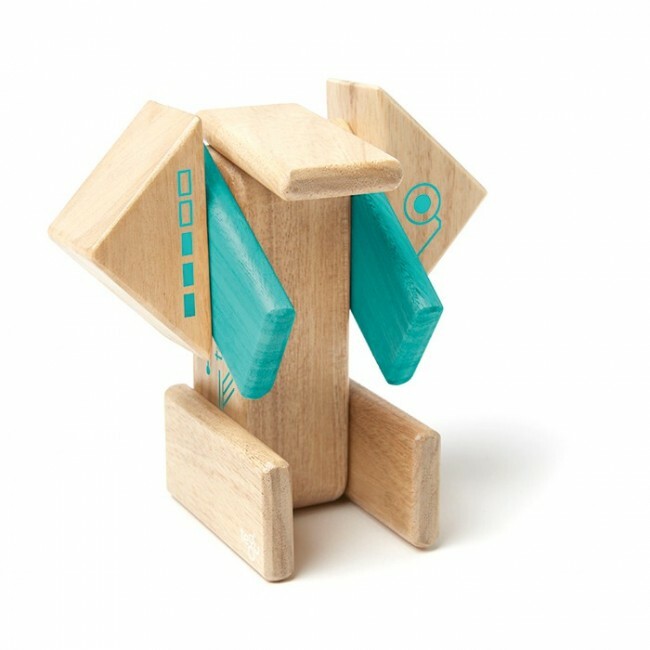 Includes 5 Short Planks, 1 Robo Body, 2 Robo Triangles, 1 Manual.